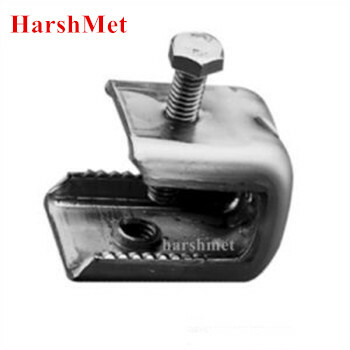 HarshMet miniature angle adapters are used to accommodate to small corrugated coaxial cables or braided cable runs when used coax support blocks or butterfly hangers. 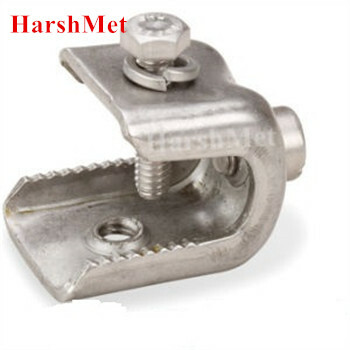 Comes pre-punched with two M8 or 3/8" tapped holes . Sold in kit of 10.